2 member offers | 1 FREE Printable Coupon! 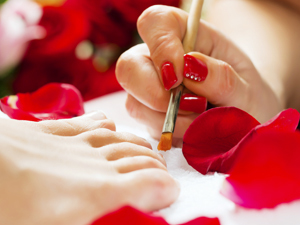 Vonda has 14 years experience and offers manicures, pedicures, acrylic nails, and foot massages. One time offer: $5.00 discount on any service. Ongoing offer: $2.50 discount on any service.